Charges have been filed against a suspect arrested in the fatal shooting of a man that occurred at 10440 South Drive about 10:20 p.m. on Wednesday (April 10). The suspect, Edwin Figueroa (H/m, 23), is charged with murder in the 177th State District Court. 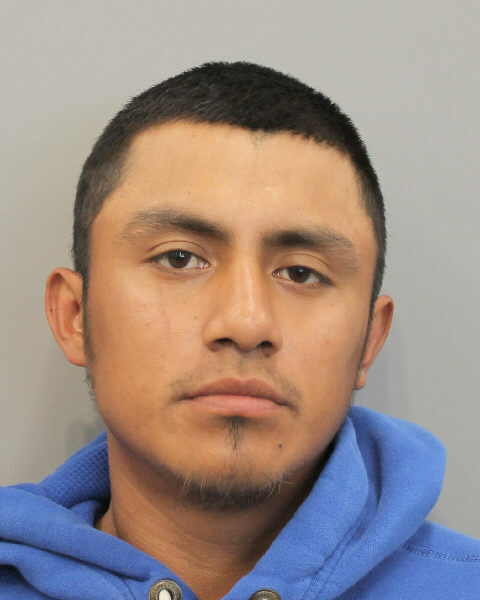 He is accused in the death of Rafael Nunez Serrano, 22, of the above address. A booking photo of Figueroa is attached to this news release. HPD officers responded to a shooting at the above address and found Mr. Serrano had been shot multiple times. As he was being transported to Memorial Hermann Southwest Hospital, Serrano told paramedics he had been shot by his “boss.” Doctors later pronounced him deceased. 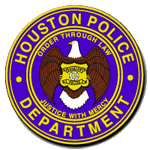 HPD Homicide investigators responded to the scene and obtained information on a possible suspect (Figueroa). 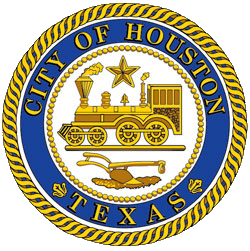 As detectives searched the area, they were informed that Figueroa had been detained by HPD officers. Figueroa was interviewed by detectives and admitted to shooting Serrano, who he described as a friend he had known for about four years.